We do appreciate your support. We want to share fonts created by JoeeCreative for free for personal use. Copyright (c) 2018 by JoeCreative. All rights reserved. 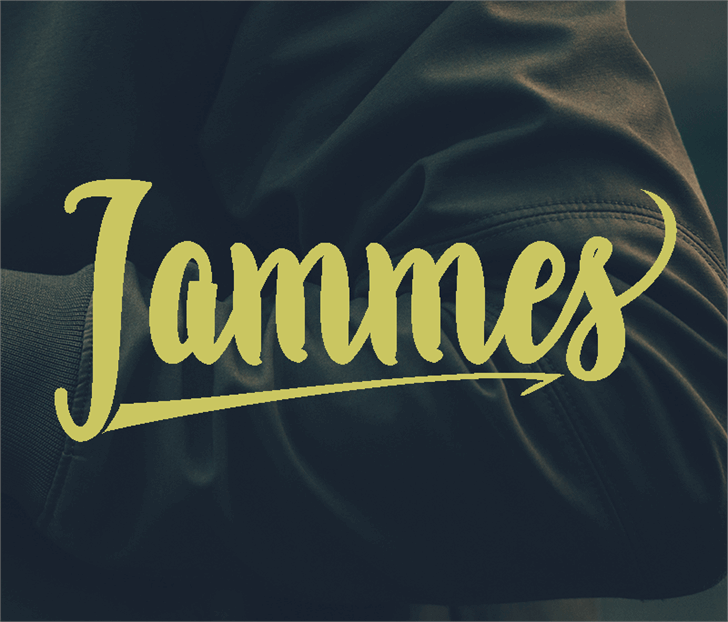 Jammes is a trademark of JoeCreative.